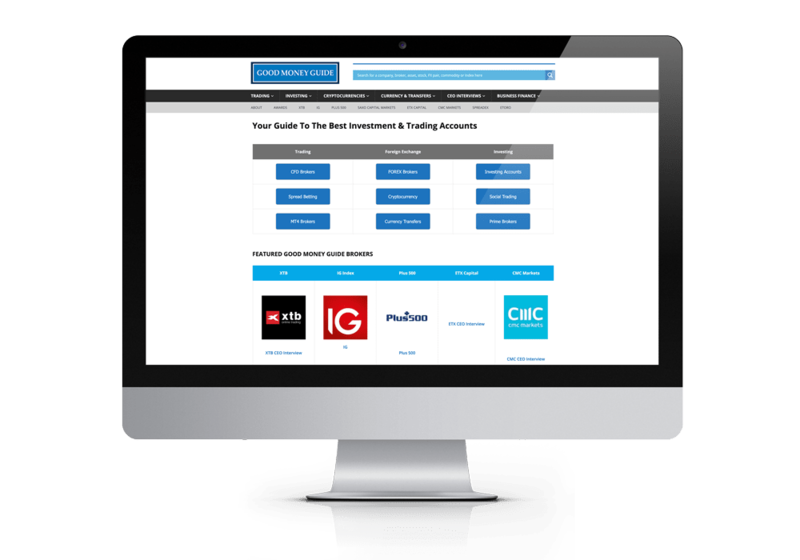 UK-based Good Broker Guide offers advice to professionals in the world of finance. We were hired to consult on the team’s plan to move to a new domain that reflected their ambition to provide a wider range of services and to attract a larger audience. 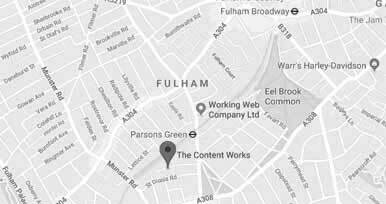 The existing site was located on a .co.uk domain and although the company is based in the UK, its advice is relevant to investors around the world. We discussed the variables involved in domain migration and suggested that a move to a .com domain would ultimately ensure that the new website, Good Money Guide, could reach the largest possible audience through Organic Search. “Excellent - have done two audits with The Content Works and both have exceeded my expectations. Both in terms of the audit and the review and implementations of the recommendations afterwards."